Bi-fold doors are a sleek way to hide a contemporary-style food hub or breakfast cupboard. 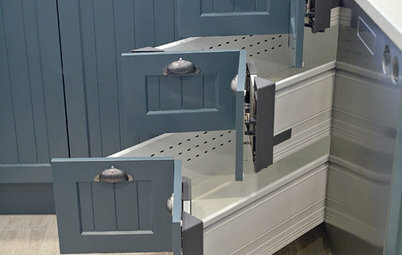 Although the cupboard space here is wide, the space-saving doors are hinged in the middle and fold back neatly either side. They then reveal everything you need for morning sustenance in the form of a kettle, toaster, cereal and condiments – without a cluttered worktop in sight. 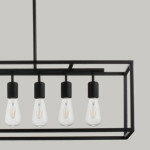 And you can’t go wrong with a monochrome palette to keep the look clean and modern. 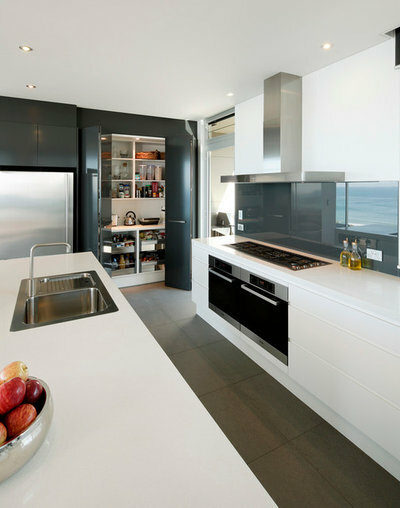 Frosted glass offers a cool, modern aesthetic for the cook space – if you’re good at keeping your cupboards tidy. Here, large, aluminium-framed panes slide across to reveal the contents of a well-ordered and well-stocked pantry cupboard. 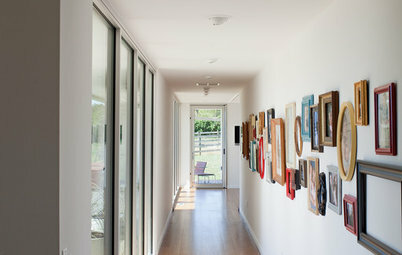 Sliding doors are a good idea in tight spots, since they don’t eat into valuable floor space. The bespoke interior offers a nook, basket, shelf or pull-out for every last ingredient. 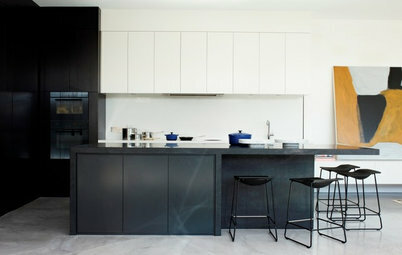 Modern pantries don’t have to be built-in and hidden away to look the part. 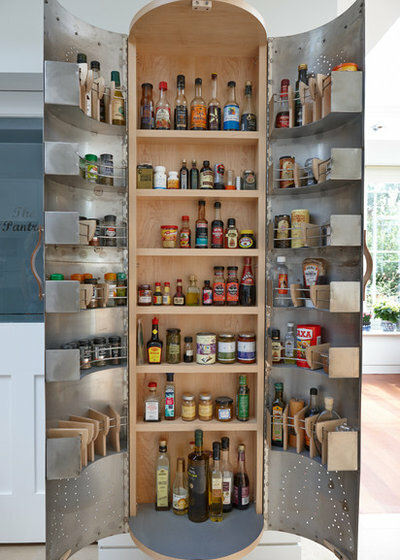 This fabulous unit is a celebration of curved, stainless-steel doors with decorative cut-outs, and opens out to reveal row upon row of neat shelves for stashing condiments and jars. And check out the plywood dividers to create order for every height of bottle: genius. 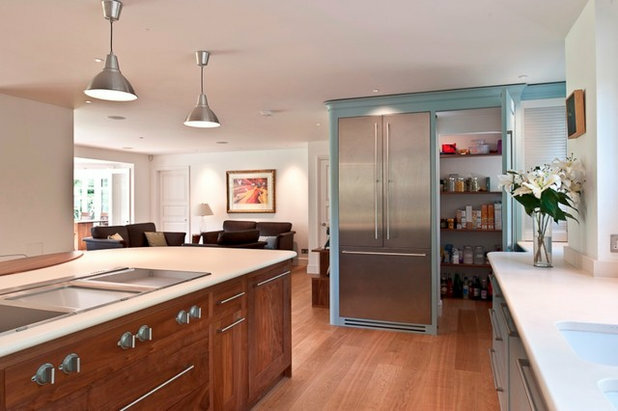 Floor-to-ceiling, high-shine doors in this kitchen hide a huge amount of food storage. 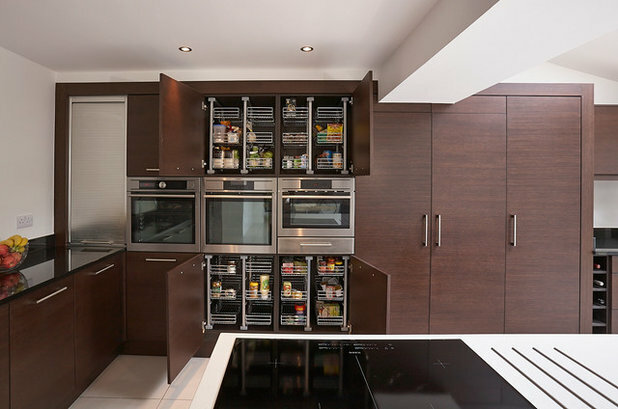 That pleasing pull-out pantry may seem like a luxurious use of space, but compare it to the standard arrangement of base or wall cupboards filled with dried goods and bottles. 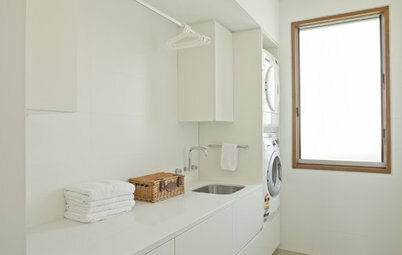 When you do, it’s clear drawers make for much easier access to items at the back. Even if you can’t stretch to a full wall of storage for your edibles, you might consider converting floor units to house internal drawers like these. A walk-in pantry is the dream. 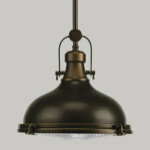 And it doesn’t necessarily require a complex design or fancy materials to do the job. This thoroughly modern storage annexe could be created in any small-ish anteroom, alcove (under the stairs?) 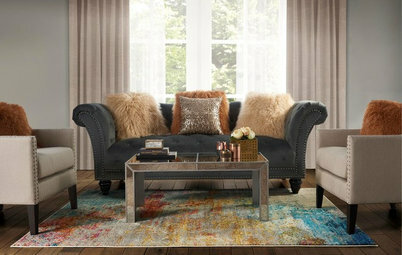 or unused nook by adding sturdy shelves or ready-made box units that you can slot together. 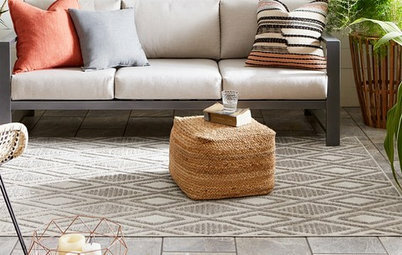 A couple of pull-out wicker baskets are useful for tidying away smaller items. A small set of steps will offer easy access to every shelf, and a tiled floor will be cool, easy to keep clean and hygienic. Ask an electrician to fit space-saving and practical spotlights, and paint the whole thing brilliant white for a clean, spacious feel. 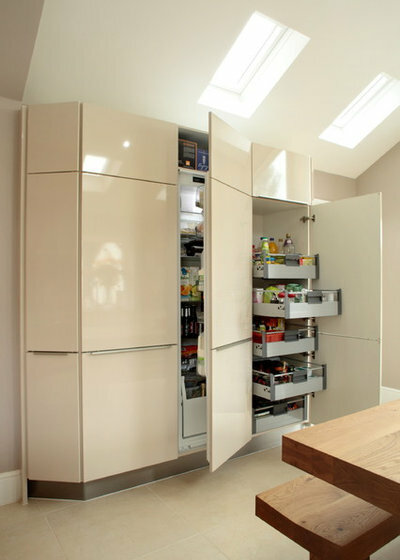 One of the major plus points of a modern, fitted kitchen is that every last inch of space can be utilised with any number of clever modern storage solutions. 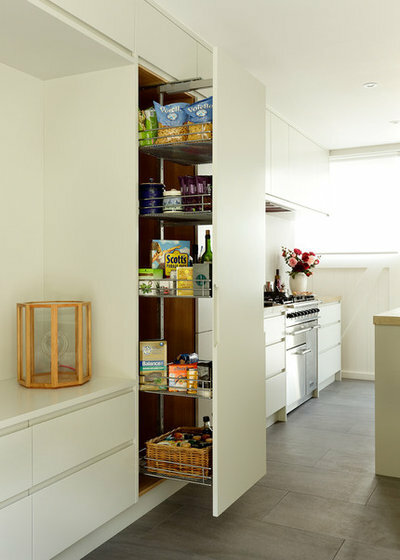 This skinny pull-out unit, for instance, has been kitted out with robust wire racking to become a mini pantry, with space to store boxes of cereal, jars, packets and a whole host of other dried goods. The handle-free door keeps things looking sleek and contemporary, but be sure to discuss door-opening options with your kitchen fitter to ensure everyone in the house will be able to open the new pantry. 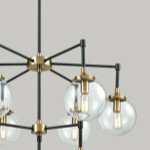 Also consider what exactly you’re likely to store in the space, so as to get the shelf heights just right. 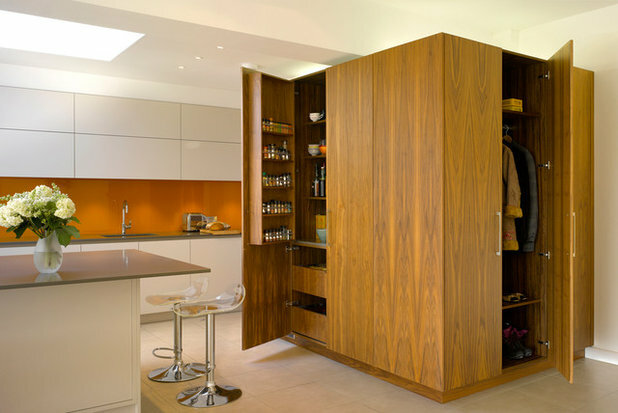 A generous pantry is a real asset in a modern, open-plan kitchen. 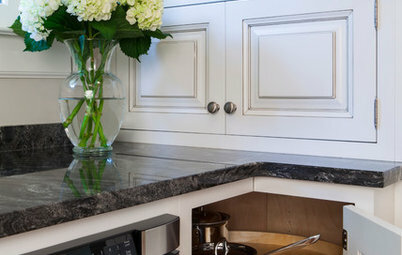 With dining and often lounging happening in the same room as the cooking, this is a clever piece of zoning that will allow you to shut the door and hide all of your bottles, jars, packets and tins out of sight and off the worktops. 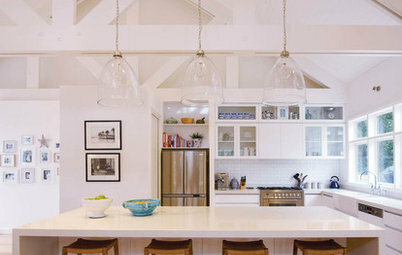 Discuss options with your kitchen designer – you might be surprised at what can be achieved along these lines in far smaller spaces than this kitchen. 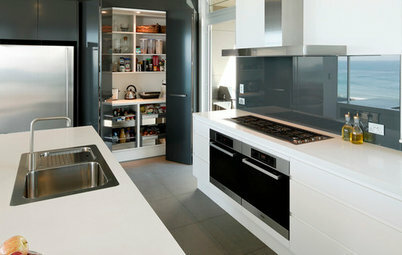 This is a neat idea for modern kitchens, and one for storage gurus who adore order in every area of their home. Inside-the-box thinking might have sandwiched this horizontal bank of built-in cooking appliances with standard cupboards top and bottom. But here, each carcass has instead been kitted out with pull-out wire racking to form a mini pantry. The four sizeable cupboards each have two racks of three baskets, creating eight different storage areas for zoning food. 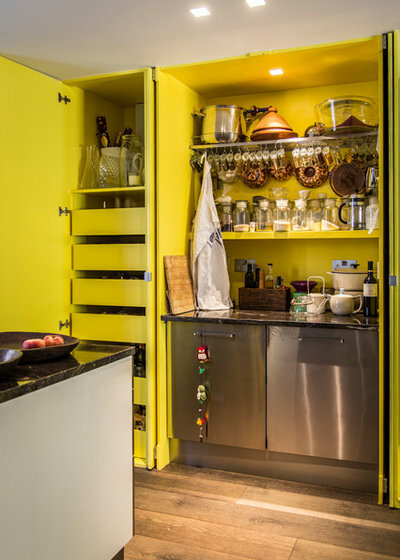 Yellow is definitely a colour that’s cropping up a lot on Houzz right now, so this citrus-bright pantry unit makes for a thoroughly up-to-date choice for a modern kitchen. Clever ‘hide-and-slide’ pocket doors add to the chic, contemporary look, too: full-length cupboard doors open out and then slide back into slim recesses or ‘pockets’ either side of the unit. 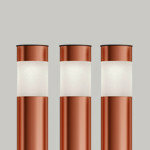 This allows full access to what’s behind, such as your food, storage, sink and appliances. Paint the inside in the same vibrant shade for a big bolt of jolliness every time you reach for the herbs and spices. 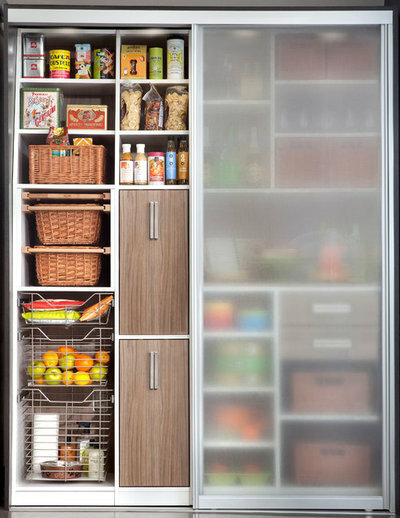 This multi-functional storage cube is a serious contender for my all-time favourite modern pantry. The sleek, graphic, handle-free box, covered in rich walnut veneer, includes a cupboard for spices, bottles, jars and crockery on one side, and space for coats and shoes on the other. 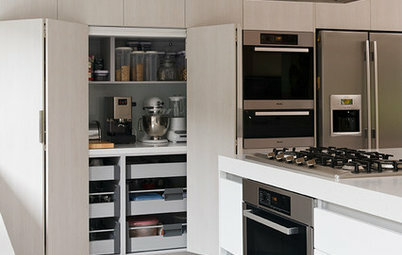 It’s bespoke cabinetry at its best. 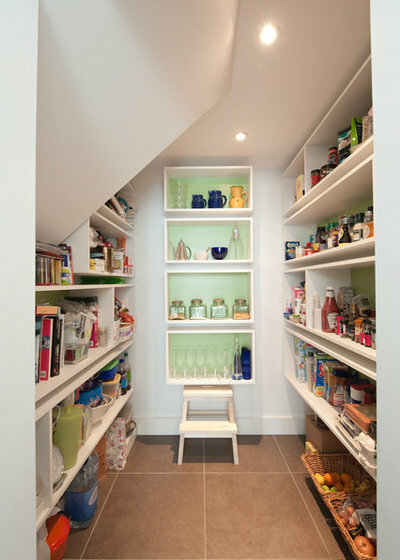 What is your favourite pantry design, here or elsewhere on Houzz? Share your thoughts – or photos – in the Comments below. We have draw width pull out pantry cupboards in our home and I cant wait to get rid of them. If they were narrow 1 - 3 can widths they might be more functional but these ones cannot take heavy items, everything needs to be stored in light plastic, bottles fall over and you cant see the labels on any items in the centre. In theory it seemed a good idea but in practice not so much. Aileen Murfitt. I have the exact same problem with my pull out pantry. The next kitchen will NOT have one.